Google+ has been in news since it suffered a data breach last year. Soon after that, it was announced that the social networking platform would close down. 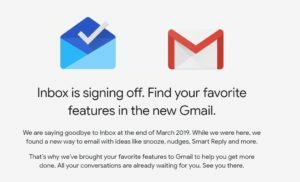 However, that is not the only service that Google will be killing this year, as Inbox by Gmail is also going to shut down on April 2. The technology giant had announced its plans to shutting down the mobile email app last year. However, till now, there was no specific date given by the company. Users of Inbox by Gmail have already been notified that the app will be ‘going away’ on April 2 forever. We should mention Google+, the technology giant’s failed attempt to counter Facebook, will also be closing down on the same day. Along with the in-app notification, Google has also added a shortcut on Inbox that takes users to Gmail’s app. We should mention that this is not a very surprising move that Google has taken. The reason for this is that Google has been adding a number of Inbox features to Gmail for months now. So, if someone saw it closely, it could only point towards the possibility of Inbox being closed down. But not all of Inbox features made their way to Gmail, so users will surely miss the ones that they found to be useful. But then, we should also point out that Inbox by Gmail never really garnered as much popularity as Gmail, which nearly everyone uses for sending and receiving emails. Furthermore, Google has also said that the core services of Inbox will also stop working by April 2. So, in case you are planning to stick with the last version of the app for as long as you can, we should tell you that it is actually not a feasible option. 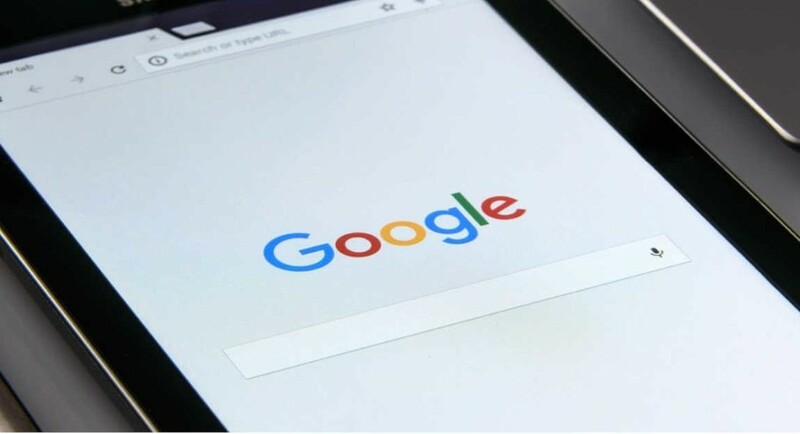 To recall, Inbox by Gmail was launched by Google in 2014 and with the app, the technology giant intended to increase productivity, particularly for people who receive a lot of emails regularly. Users could automatically generate replies, create bundles, and do so much more with Inbox. We should also add here that since only two weeks are left before the app becomes history, Google has made it extremely hard for users to find Inbox by Gmail on Play Store, in case someone wants to give it a try before it is killed. So if you are one among such people, brace yourself to have a hard time looking on the Play Store. The Inbox for Gmail features that have made their way to the regular Gmail app are Smart Reply, Nudges, inline attachments, among others. As we mentioned earlier, the regular Gmail app has not got all the features of Inbox by Gmail.